We’ll take any excuse to visit Deus Ex’s techno dystopia, but experiencing it as a turn-based puzzler is a true delight. 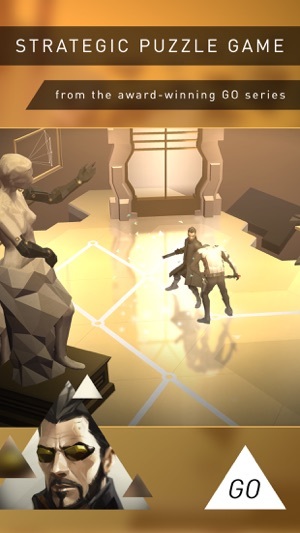 What amazes us most is how Deus Ex GO re-creates the action-RPG series’ trademark features while preserving the stunning visuals and clever strategy of Lara Croft GO and Hitman GO. We got chills stomping guards with vicious takedowns and altering levels by hacking them. There’s even an intriguing story (pitting Adam Jensen against heavily armed terrorists) to keep you going. Square Enix has done an incredible job capturing the feel of their triple a games in a puzzler package. 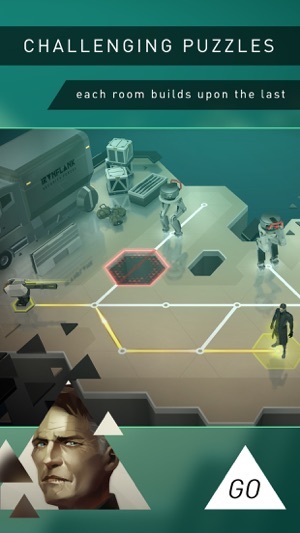 I loved Lara Croft Go and played it all the way through, and after playing Human Revolution I can say that this game definitely is a solid Deus Ex game. 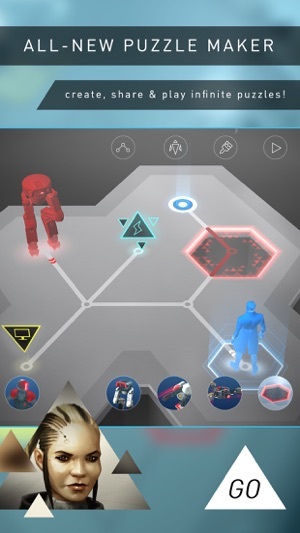 Deus Ex Go is solid through and through. The somewhat simplistic but amazingly stylized graphics complement the challenging but doable gameplay. As far as the in-app purchase hints, I do think that was a little bit of a low blow to buyers. But you can still play the whole game without hints (if you’re clever enough). And if you run out of hints, just look at a walkthrough. This isn’t a big deal, and certainly doesn’t warrant the loss of a star. I haven’t tried the level maker yet, but I’m looking forward to it. 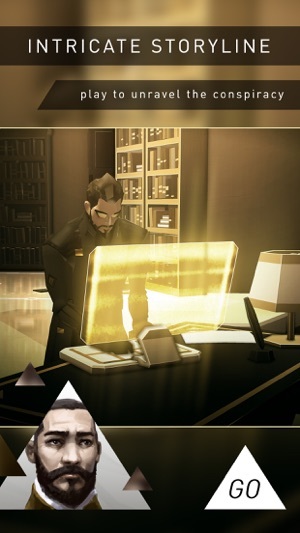 As a Deus Ex fan, I must say that this one is decent. The puzzle design is simple, but it can get tough. Even though I had lots of fun (still playing) it’s a bit ridiculous how there are pay to win options in the game I already paid for. Some of the puzzles are very hard, and it sometimes feels as though the game wants you to pay for a solution to a puzzle. Other than that gripe, the game is a bunch fun. 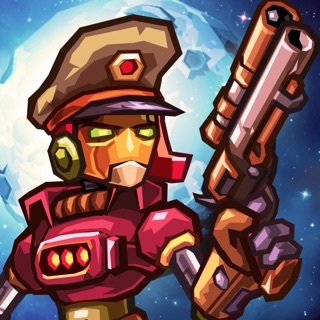 It has stylish graphics, nice animations, and even a puzzle creator. 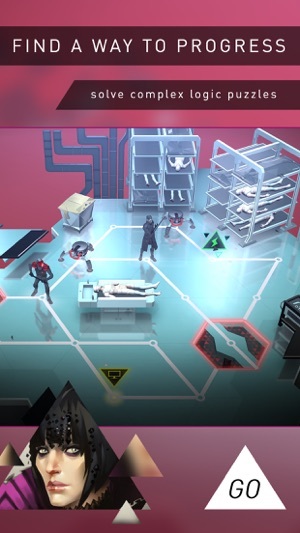 Despite the microtransactions, I still recommend this to those who love puzzlers or to those who like the Deus Ex series.